Tell me I’m not the only one around here who has had a bland blondie? I used to think they were a brownie’s boring cousin but boy was I WRONG. These golden beauties are packed with flavour! Granted they are a little more subtle than a chocolate filled brownie but their buttery caramel flavour comes through loud and clear. 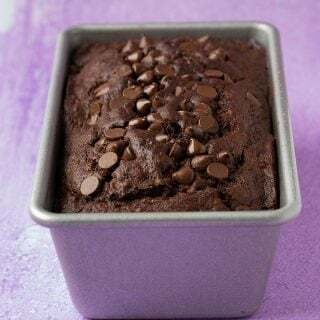 Packed with crunchy pecans and a few chocolate chips for good measure, they are the real deal my friend. 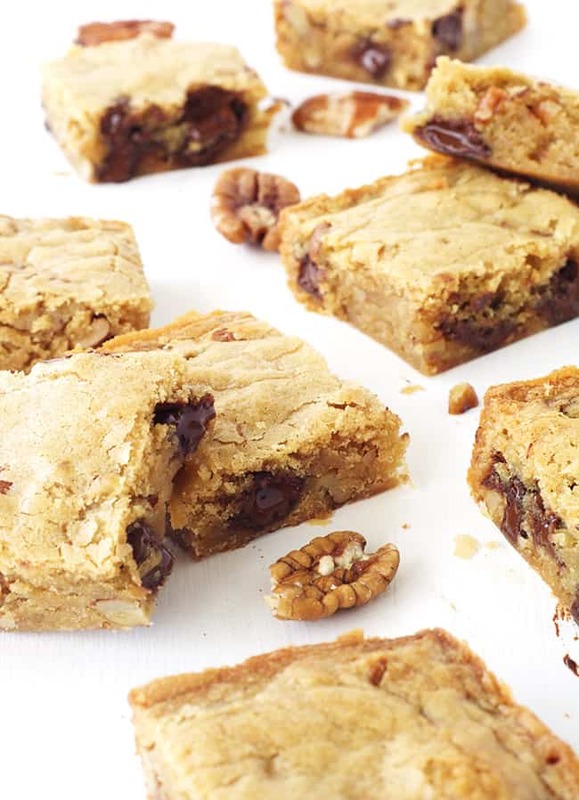 If you have ever been disappointed with blondies before, you need to try these! 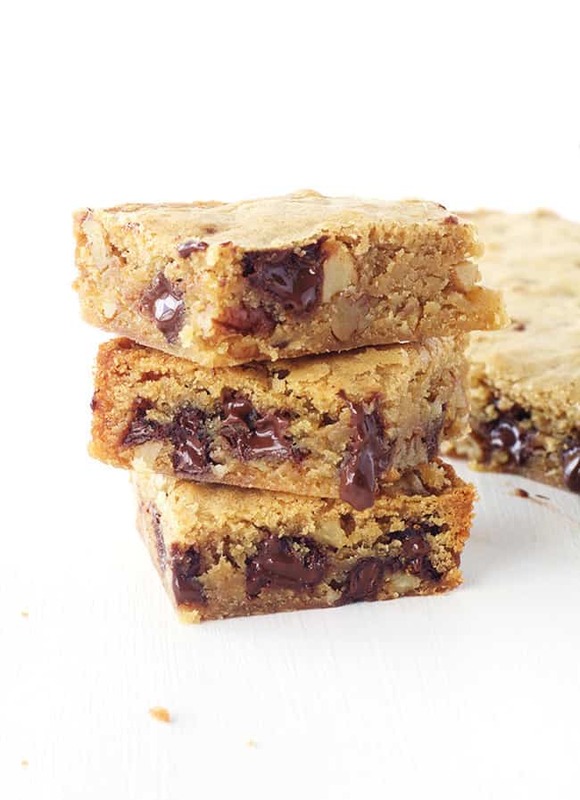 One of the best things about blondies is they are super simple, coming together with only a handful of ingredients. So where does the flavour come from? Mainly from the butter and brown sugar, which once creamed together creates a naturally caramel-like flavour. Add a touch of good quality vanilla, egg and flour and you are almost done. They are also easily customisable depending on your favourite mix-ins – or let’s be real, whatever you have in the pantry at the time. But I can HIGHLY recommend trying these with pecans and chocolate chips. Is it just me or is Christmas coming up a little too fast? Don’t get me wrong, I LOVE Christmas. Truly love it! But I haven’t even started (or thought about) my Christmas shopping yet. Does anyone feel me? 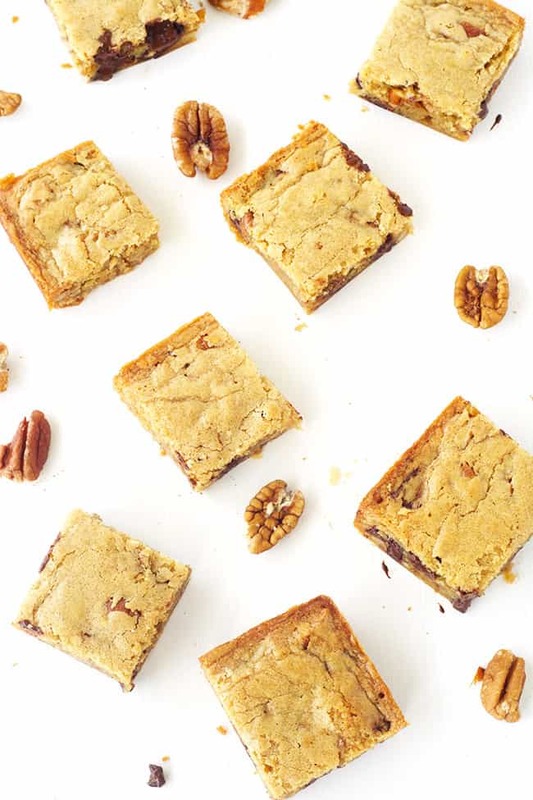 Easy Pecan Chocolate Chip Blondies packed with crunchy pecans and chocolate chips, boasting a beautiful buttery caramel flavour. Preheat your oven to 180 C (360 F). Grease and line a 8 inch square baking tray with baking or parchment paper. In a large mixing bowl cream the butter and brown sugar until combined – be generous as this will help develop that lovely buttery caramel flavour, approximately 2-3 minutes. Add your vanilla and egg and mix again until combined. Sift in your flour and mix gently with a wooden spoon or plastic spatula. Then throw in the pecans and chocolate chips and gently fold through the batter. Transfer your mixture into your prepared baking tin and pop into the oven for approximately 18-20 minutes or until golden brown on the edges. Thanks for the lovely feedback Katie, so glad you enjoyed them! If I use 9×9 pan, what is the bakjng time will be? Hi Abry, I haven’t tried this in a 9 inch tin but I would check at 15 minutes or so. I hope enjoy them! Do these need any baking soda or baking powder? 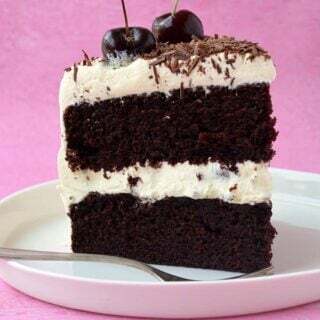 Hi Laurel, no leaveners needed in this recipe! Just like regular brownies 🙂 I hope you enjoy them! 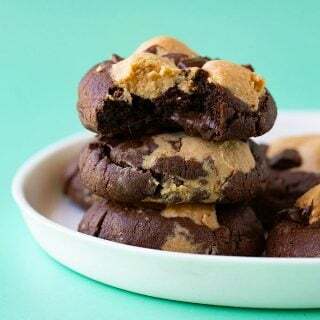 They look gorgeous and super delicious recipe! Yes, I used to think that blondies were boring too! It is hard to compete with chocolate 🙂 But these sound so amazing with the buttery and caramel notes. And also, chocolate chips. Score! Your blondies look absolutely amazing!! I’ve been looking for a good recipe; I should have known you’d have one! I love the addition of pecans. Fantastic Jess!!! Yummy! They look irresistible! Especially because of those melted chocolate chips.. Thank you Medeja! I love melty chocolate chips too! These look incredible – I can’t say I remember ever having a bad/bland blondie, but these are truly the most enticing blondies I’ve ever seen! The pecans and chocolate chips are a great addition. These blondies look droolicious, Jess. Love how chewy and gorgeous they are! I’ve never had a blondie before 🙁 What have I been missing?! 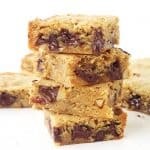 Don’t hate me – I just made my very first batch of brownies so now I’ll have to try these blondies. Yes! I love blondies even better than chocolate brownies! I wish my family would let me put nuts in them, because they are best that way! I love the combination of pecans, brown sugar and chocolate – you are sleigh’in it Jess! Yum!! 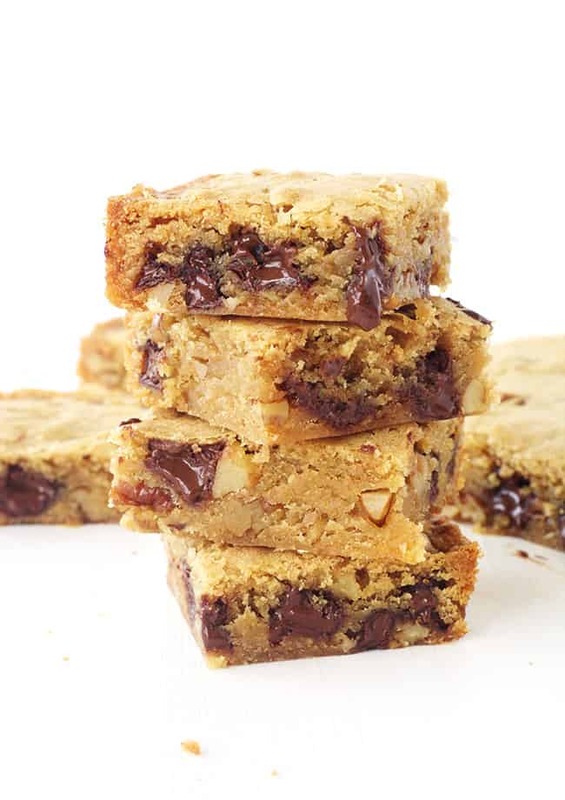 These blondies look incredibly chewy, and delicious! They look perfect! 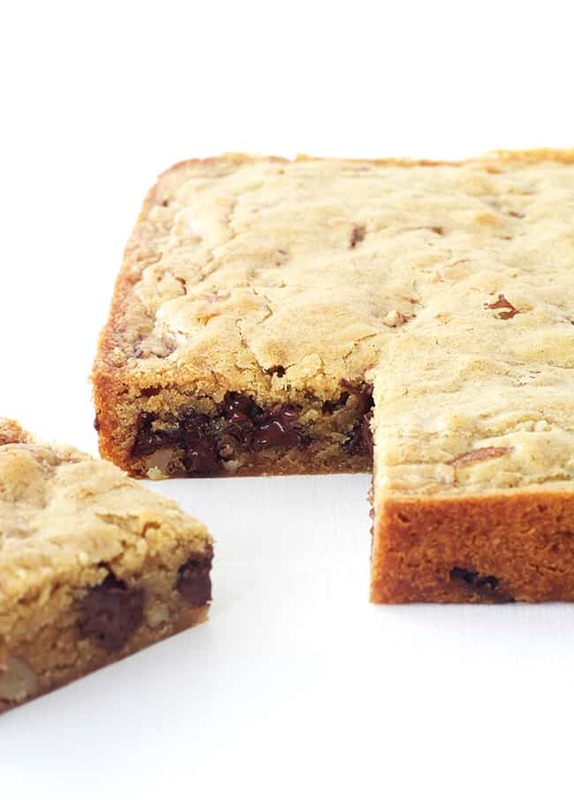 Growing up I never liked blondies because the ones I had were all really dry and bland. Then when I actually had a good one I was blown away. Move over, brownies! These look so yummy! I really love pecans and chocolate. Delish!